How Far is Sai Sun WaterFront? A good lifestyle is an amalgam of a serene semblance and pristine emotions. And a good lifestyle is our solemn promise to you. 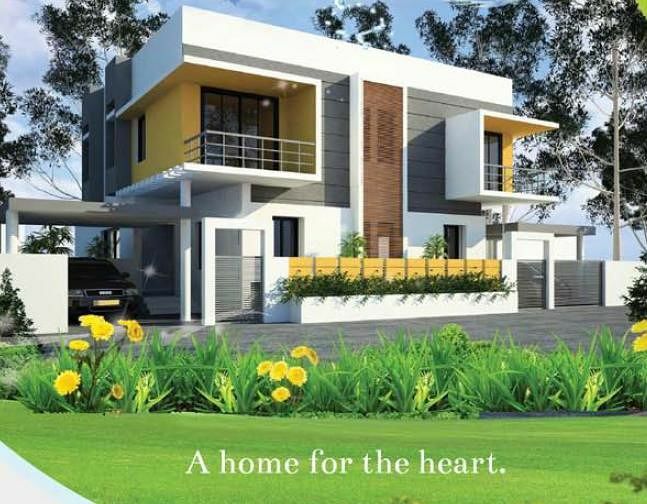 At sai Sun Homes, your lifestyle will be elucidated like never before, your life refined to the best of beauty. An alluring sense in the architecture and elemental simplicity inspired by the basic forms of nature, Sai Sun Homes is where you break monotony, rediscover old passions, feel good and at effortless ease, and fall in love with life a bit more every morning. Welcome Here! 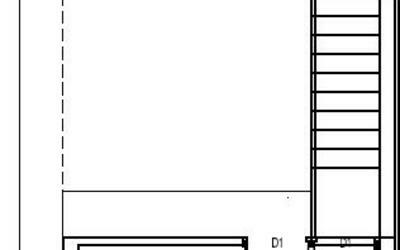 Seismic resistant RCC Column Framed Structure. Living & Dining, Bedrooms: Wooden flooring (kajaria or equivalent). Anti skid ceramic tiles for kitchen and toilets. Internal Walls: Smooth high quality putty Finish with Emulsion Paint by Asian / Nerolac or Equivalent. External Walls will be with Waterproof Cement Paint. Main Door: Teak Wood Frame with Teak Wood Shutters. Bedrooms: Flush Doors. External Doors: UPVC doors at balconies. Toilet Doors: Waterproofed doors. Hardware: Brass blots and cylindrical locks (Godrej or equivalent). UPVC with Safety grills and locks / bolts. Ample points with modular switches and concealed conduits for power, lighting and fans split A/C points in living / dining and bedroom. (Philips, Roma or equivalent.) Good quality copper wiring. (Finolex or equivalent.) Provision for air conditioners in all bedrooms, drawing room, and for RO, fridge, grinder, microwave in the kitchen. Telephone points, TV outlet points in drawing and rooms. Provision for UPS. Concealed Plumbing. All pipelines will be PPR pipes. (Finolex / Supreme or equivalent.) All CP fittings will be jaguar or equivalent. Toilet Fitting & Accessories will be Parryware or equivalent. Home lighting automation with master controls, occupancy sensors, mood scenario, remote controlled dimmer switches with all the required cables and conduits. Established in 2006 the Company is built on experience, diversity and efficiency. The Company’s steady growth has seen it compile a portfolio that spans the spectrum from world-class gated communities and residential properties to farm lands. The Group understands property, how to capitalise on its potential and maximise investment for the clients and shareholders that’s why it enjoys a distinctive reputation both for its ability to deliver exceptional quality and for its clear-eyed focus on premium locations.